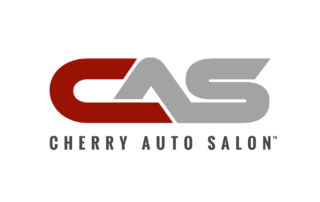 Cherry Auto Salon is dedicated to giving quality service to every person who seeks the best care for their car. 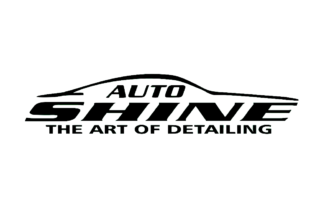 We don’t just go an extra mile in this shop. 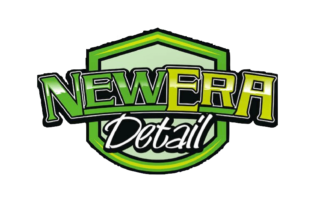 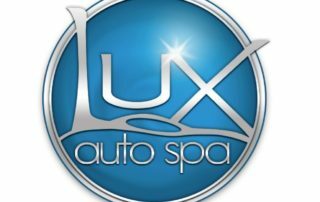 We go miles deep into understanding your needs to ensure you get the most satisfying auto makeover experience possible. 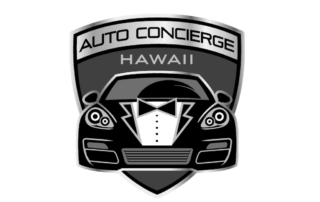 Come away with unparalleled workmanship and professionalism from the CAS Team. 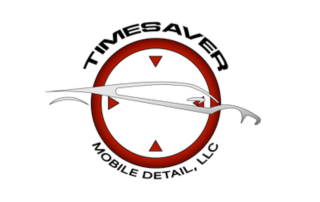 When I created Timesaver Mobile Detail in Lafayette LA company years ago, I set out to make it the best in my area. 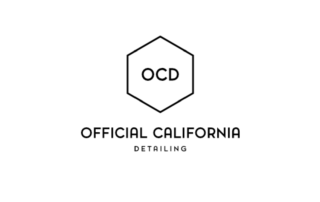 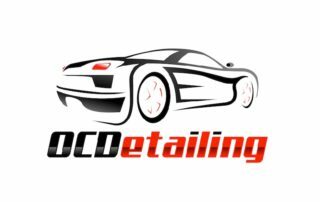 I have spent countless hours training, seeking and researching the best possible cutting edge techniques and products for every detailing application. 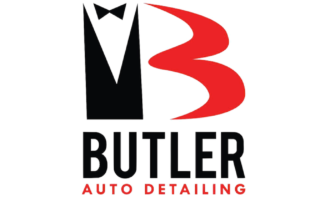 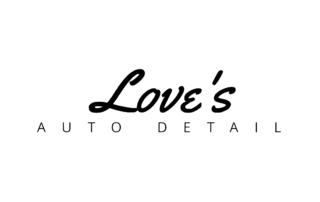 It is my belief that Timesaver Mobile Detail, LLC is most capable of maintaining your vehicles original appearance than any other detailer in Louisiana.